Scroggins’ JW001 mockup on the set of Jurassic World. For the past few weeks, moviegoers have been flooding theaters to see the newest installment in the Jurassic Park franchise, Jurassic World. One of the most fast-paced action sequences of the film sees the dinosaur theme park’s helicopter “JW001” getting knocked out of the sky by dinosaurs and sent down in a ball of flames with the park owner at the controls. As most viewers kept their eyes peeled on the attacking dinosaurs, rotorheads may have been a little distracted by the beautiful blue Airbus Helicopters H130 spinning to its death by dino. While they may be relieved to learn it wasn’t a real aircraft that met this unhappy fate, the story of how the helicopter sequences were filmed is almost as interesting as the movie itself. 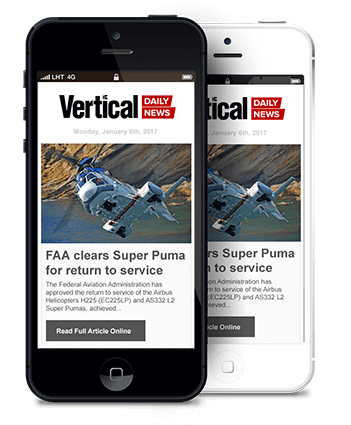 Scroggins Aviation, a mockup and effects company based in Las Vegas, Nev., specializes in the restoration and modification of airframes and cockpits for film and television use. All interior shots of the H130 seen in Jurassic World were filmed using the airframe of a heavily modified Airbus Helicopters EC130 B4 that Doug Scroggins bought out of a storage unit in Boulder City, Nev. The EC130 B4 (N11QD, msn 3363) that Scroggins used to create JW001 had been in an accident in Hawaii in 2006. 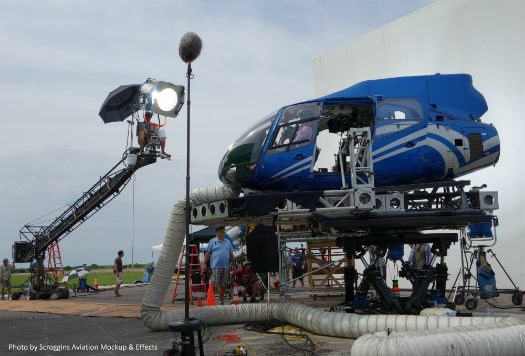 In the case of Jurassic World, Scroggins was given photos of an EC130 B4 that would be used for exterior shots and was hired to create an interior that could be modified to accommodate film equipment. The helicopter that Scroggins bought to fill that requirement had an accident on January 5, 2006 in Hawaii and was being kept among piles of junk in a storage unit. 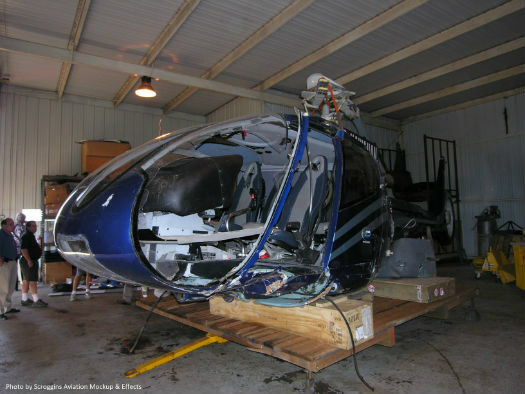 The EC130 B4 Scroggins purchased had severe structural damage to the airframe. Scroggins’ job was to make it look like a sleek helicopter that a booming theme park would use to fly executives. 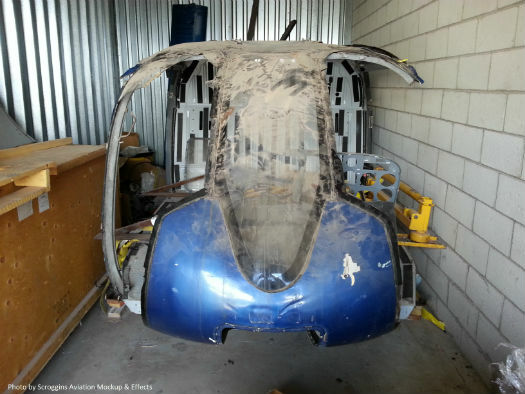 Scroggins found this EC130 B4 in a storage unit in Boulder City, where it was being kept among piles of junk. Exterior shots of the helicopter in flight were filmed in Hawaii, where production hired local tour operator Blue Hawaiian to pose one of its helicopters as JW001. Coincidentally, upon further inspection, Scroggins’ wrecked helicopter turned out to have once been a Blue Hawaiian helicopter. Scroggins, now feeling lucky about his find, started to think that this would be an easy build. 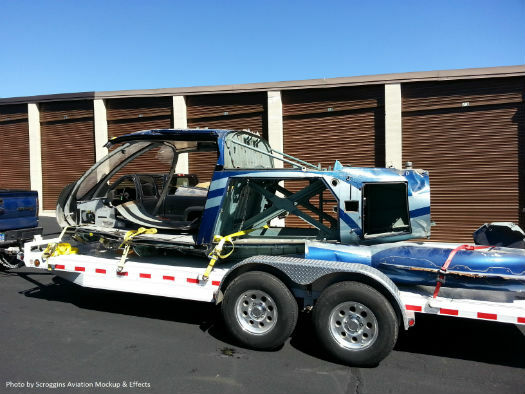 All he had to do was restore a Blue Hawaiian helicopter back to its former glory, without many major modifications — a lot of the interior components were still intact. Scroggins explained that he had anticipated work to include doing all the repairs, and building it up to be mounted on a gimbal. He describes it as “essentially just a massive, heavy restoration job.” Then, things got a little more complicated. “Production, about halfway into shooting the film, decided to use the [H130] T2 model,” said Scroggins. Scroggins’ team was given just three weeks to convert this EC130 B4 into an H130. 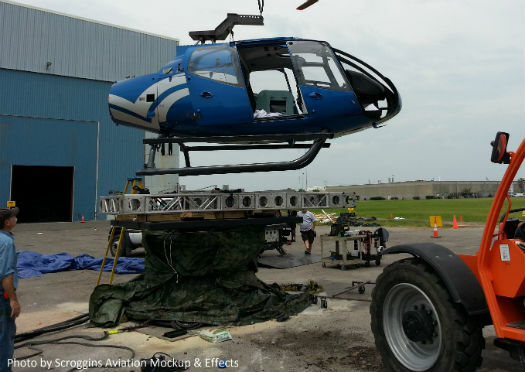 The abrupt change came when filming a scene with a real Blue Hawaiian EC130 B4 sitting on a helipad. Bryce Dallas Howard’s character needed to step out of the helicopter after having a conversation with the pilot, and because of the way the scene was blocked, production discovered that the actress would be required to exit the helicopter on the right side of the aircraft through a sliding door. 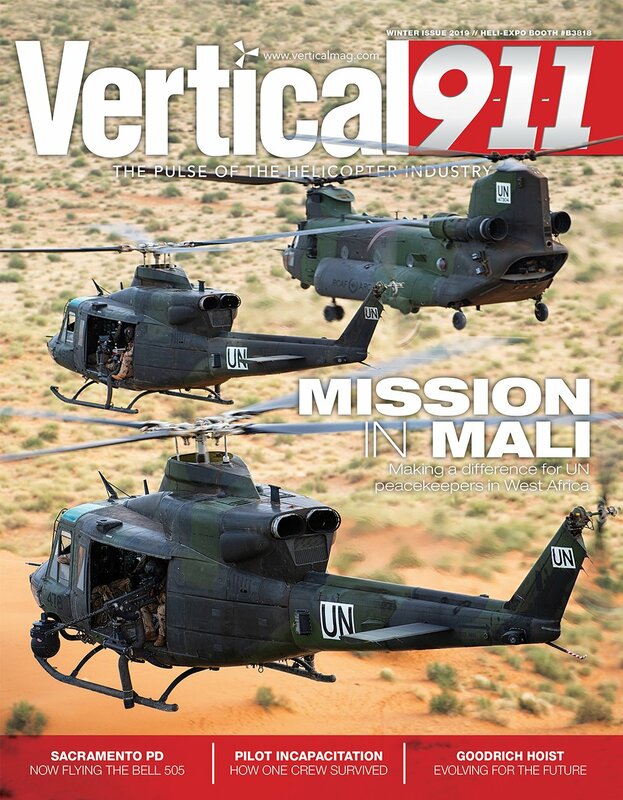 This necessitated a switch from using the tour operator’s B4 to its much newer H130 (formerly EC130 T2) model. 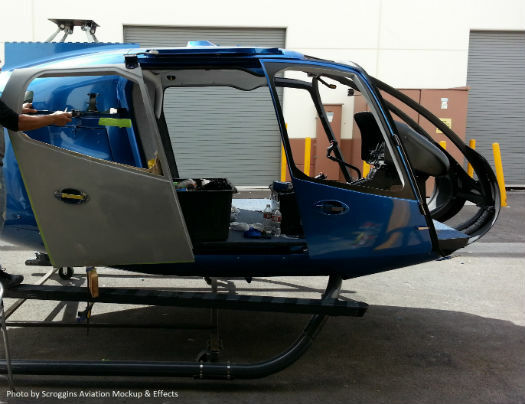 The last minute change gave Scroggins and his team just three weeks to convert their EC130 B4 into a sleek, new H130. “If anyone knows what an EC130 B4 and T2 look like, they know the difference between the two. They’re basically different animals because everything on the inside is extremely different. They’re not even close,” said Scroggins. The challenge in recreating a H130, Scroggins explained, is that with such a new helicopter, spare parts are nearly impossible to find. Even calls to Airbus couldn’t get him H130 seats for interior shots — nearly everything needed to be made from scratch. The unique metal doors on the H130 were one source of grief during the conversion. 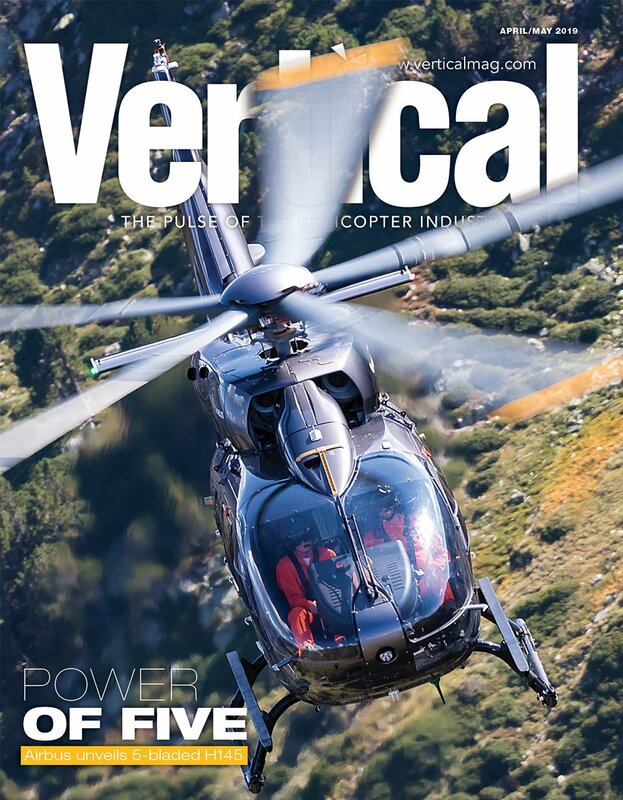 With no possible leads to acquire the real thing, a local connection with Las Vegas tour operator Sundance Helicopters, gave Scroggins an opportunity to mold custom H130 door panels. In a true reflection of the company’s commitment to the accuracy of its machines, Scroggins took a trip in the middle of the night to Sundance to create the molds he needed. “We actually pull the doors [off] at one in the morning, two different days . . . everyone on the team was nervous to have pulled off a $60,000 door. We laid it on a table that’s covered with furniture pads and we pull out a big tub of skin silicone that looks like clear snot. It’s rubberized so we put it over the door and it hardens,” he said. With help from Garmin, JW001 was equipped with a real H130 instrument bezels for the T2 panel. From there, more modifications included building replica front seats (the helicopter’s back seats remained B4), and installing a real H130 instrument panel. 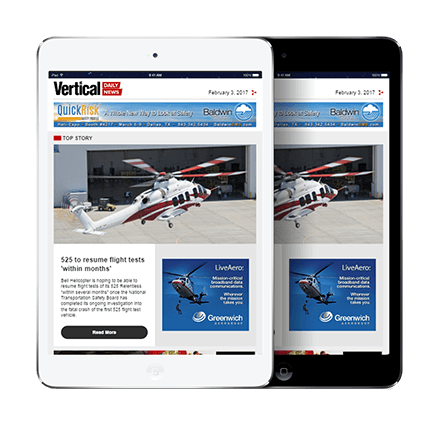 At the last minute, the team was also informed that production wanted additional flight controls on the right side of the helicopter. Just a day and a half before production, Scroggins’ team in Vegas had to take the collective and the cyclic from another wrecked EC130 that happened to be in their shop and transfer it into JW001 on location in New Orleans, La. Another challenge came in the form of a last-minute paint job. Scroggins had already painted the exterior of his helicopter to match older EC130 B4 Blue Hawaiian aircraft, which are darker than the bright metallic blue on the company’s H130s that now needed to be mimicked. When Scroggins was delivered a new vinyl paint sample to match, his appropriately named truck presented itself as a solution. 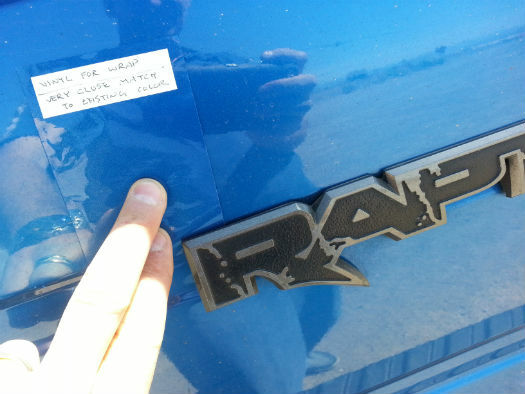 The vinyl paint sample matching Blue Hawaiian’s H130 blended in with Scroggins’ Raptor Blue truck “100 percent”. 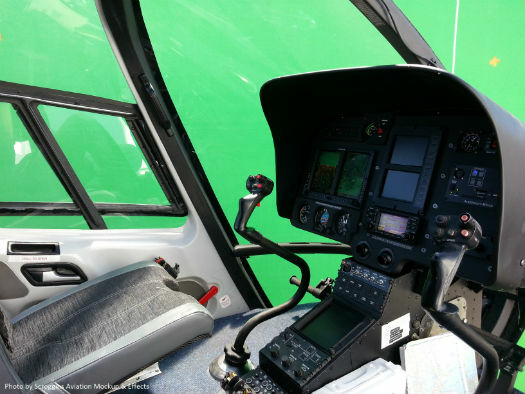 JW001 was shot against a green screen, while mounted on a moving gimbal so that changes in altitude could be reflected on the real artificial horizon that was installed in the helicopter. During one scene where an actor is seen shooting a minigun from inside the aircraft, tracking dots were placed onto the helicopter upper cowling and where the tail boom mounts so that a special effects team could create flight-like movements using Scroggins’ airframe, which didn’t even leave the ground. Scroggins says that everything his company does is “movie magic”. Scroggins comes from an aviation background, so different studios rely on his company for extreme technical accuracy to play tricks on the pros. When flying a real aircraft doesn’t make sense financially, or would pose safety threats, that’s when a mock up comes in handy. Watch Scroggins’ work in Jurassic World and Terminator Genisys, now playing in theaters, and in upcoming movies including Captain America: Civil War.